Feliz Navidad! 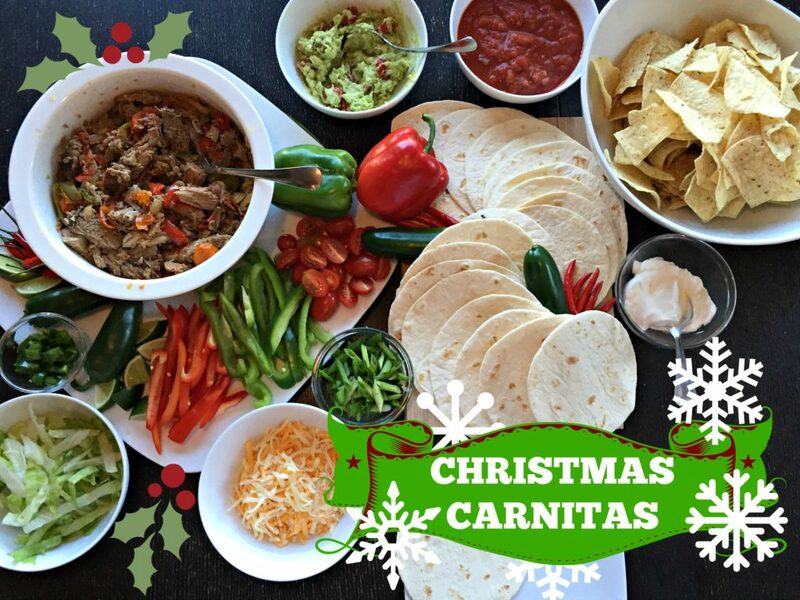 How To Make A Mexican Fiesta "Christmas Style"
A popular way to order food in New Mexico is “Christmas style.” Instead of one type of sauce or salsa, you get two – roja and verde, red and green – Christmas style. Then it got me thinking about cranking up the Jose Feliciano and making a great centerpiece for an open house holiday buffet where everyone could serve themselves, Christmas style. 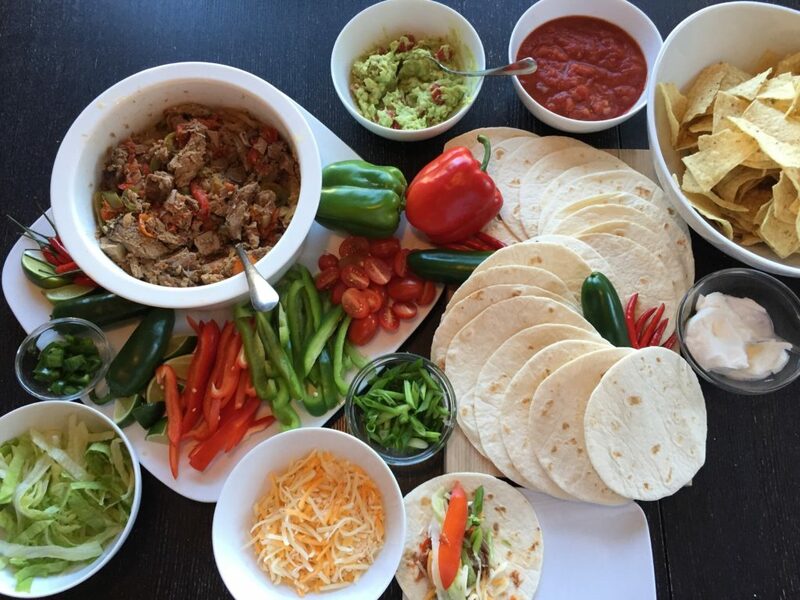 Mexican food has a perfect place on any holiday buffet; the food is bursting with red and green from the tomatoes, chillies, lime, cilantro, onions, avocados, salsas, peppers, lettuce, and more. 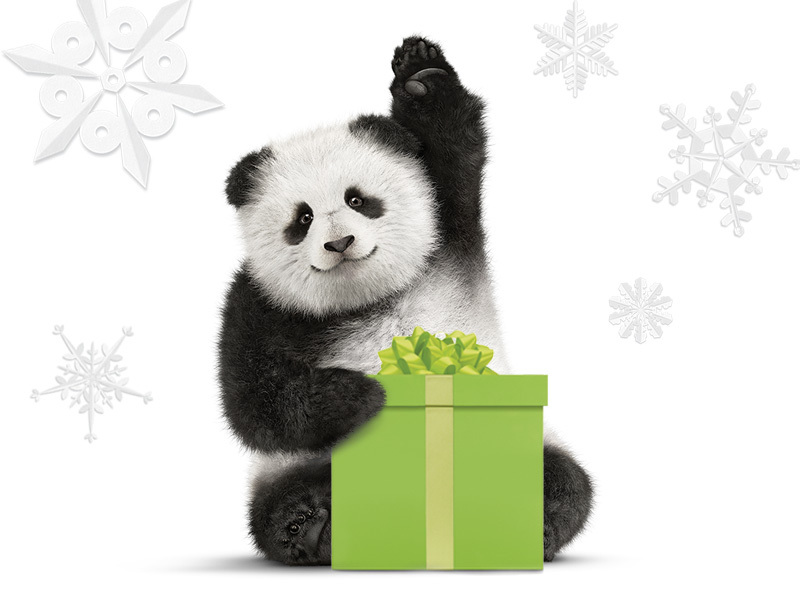 Mix in some snowy white sour cream and cheese, and the chant for the season should be Ho Ho H-olé! 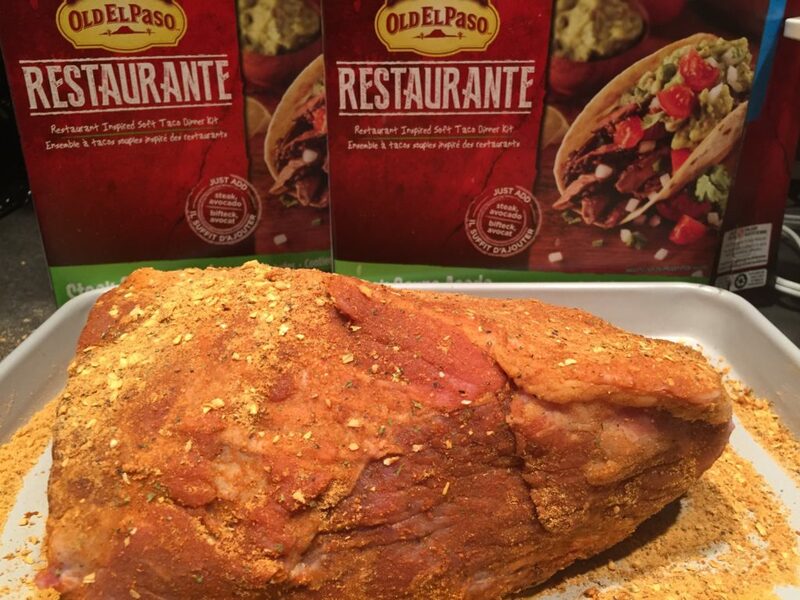 I partnered with Old El Paso to come up with a couple of recipes to bring the feliz to your navidad. You know the fun your family has on a Taco Tuesday? 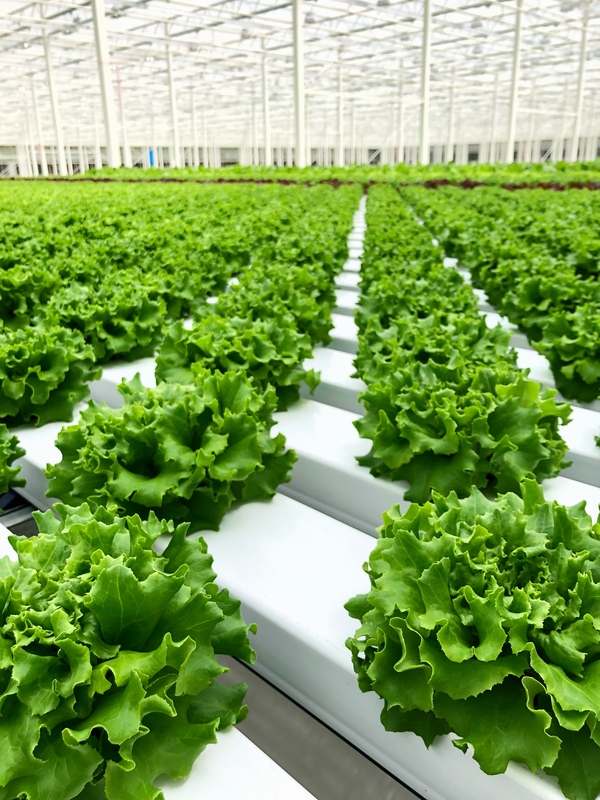 This is that, supersized to feed an extended family. 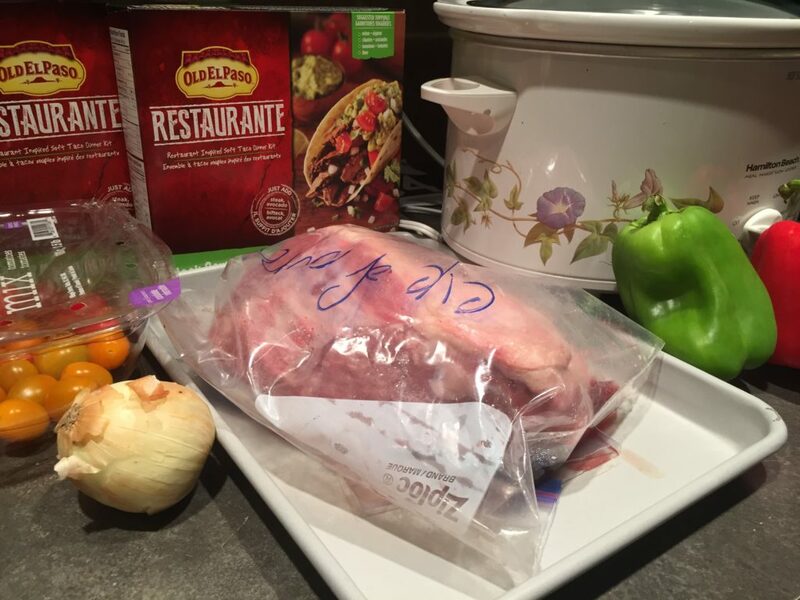 I used 2 of Old El Paso‘s Steak Carne Asada kits to get me kickstarted on this Christmas Carnitas recipe. I took out a big eye of round cut (3 pounds or more), and gave it a dry rub with the Carne Asada spice packets and let it sit and marinate for a few hours. 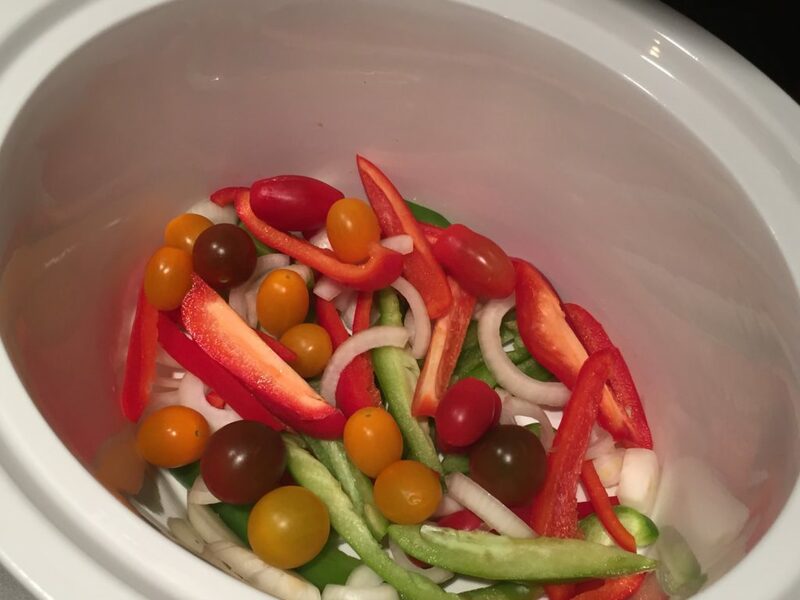 Meantime I chopped some jalapenos, peppers chils, onions, and tomatoes, and laid them in the bottom of my slow cooker. I dropped the meat on top, poured in a quarter cup of water, and let it go for the next 6 – 8 hours. While the meat is slow cooking, you can chop up all your Taco Tuesday favourites like tomatoes, peppers, cilantro, lime, and onions. The Old El Paso Steak Carne Asada kits come with guacamole spice packets so you can whip up some green magic to go along with your salsa and sour cream. 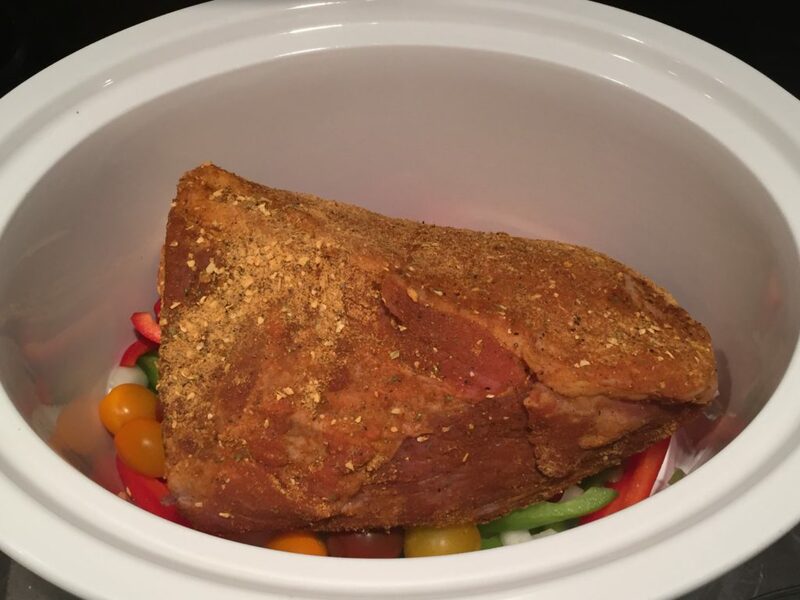 When the meat is soft, and flakes off with a fork, pull it out, tear it into shreds, and toss it with some of the softened vegetables and sauce from the slow cooker. Serve up it in a big pot alongside the rest of your dressing items arranged on serving trays and cutting boards in a big Christmas coloured explosion of red, green, and white. 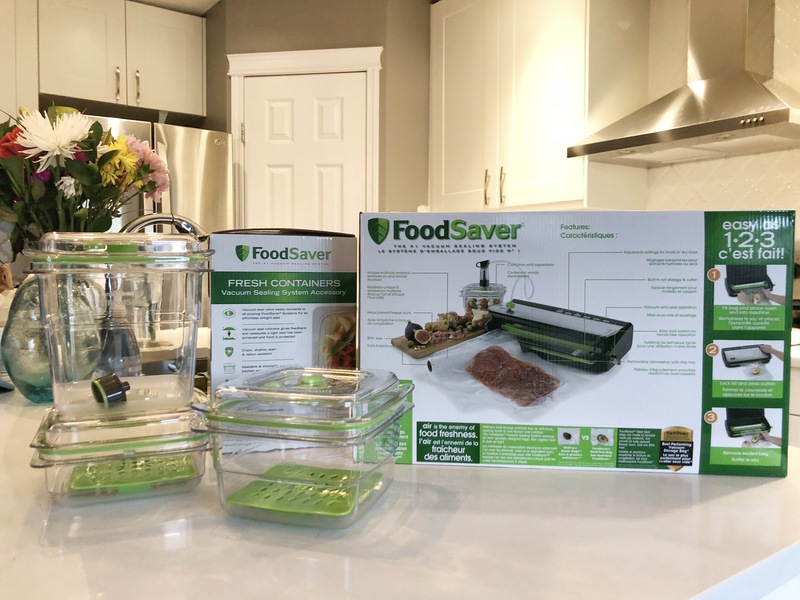 Let your guests dig in and help themselves. 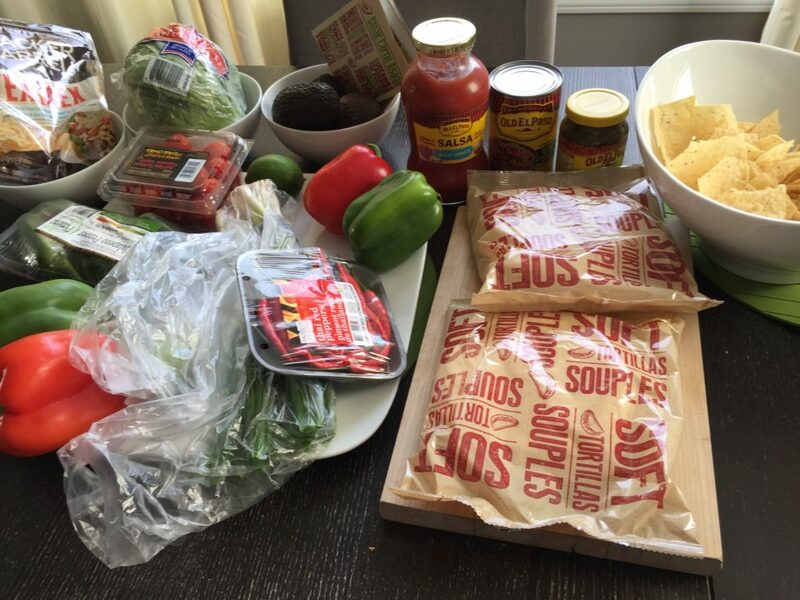 You could easily do this in the slow cooker with a couple of Old El Paso Chicken Tinga kits too. Quesadillas are a very easy appetizer to build to bring to a potluck or to serve for your guests. Mix some cheese, some peppers, and some pulled beef, pork, or chicken, and then get an assembly line going to grill, flip, and slice. 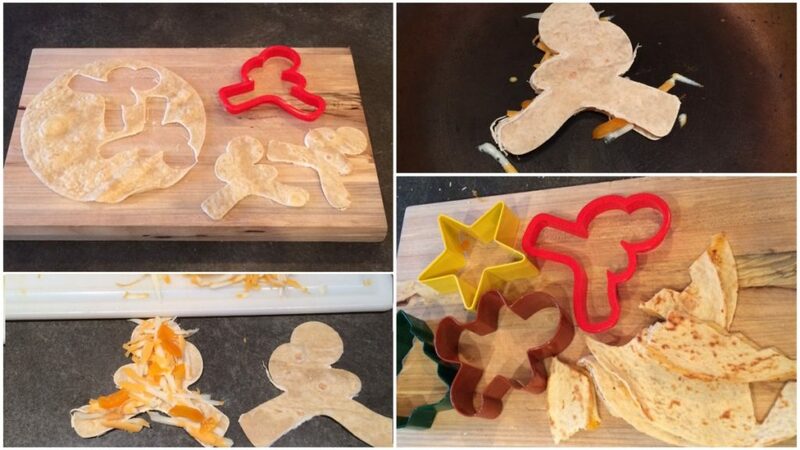 I like to also make mini quesadillas, using a simple round cookie cutter to cut up the Old El Paso tortillas or, if you really want to get festive, use Christmas cookie cutters to make fun shapes! Cut your chicken into small pieces. Fry it in a pan with a bit of oil. When the chicken is almost done, sprinkle in the seasoning and make sure each piece is coated well. Once the chicken is cooked, cut it into smaller pieces still, almost a mince. Sprinkle some cheese, some peppers and some of the minced chicken into your tortilla. Put it in a hot frying pan. Cover with a second tortilla. Cook until the cheese is melted, flip it, and crisp up the opposite side. Remove the quesadilla and repeat with the other tortillas. Cut the shapes after or before, it’s your call. Serve with sour cream, some sprinkled chopped cilantro, and some salsa. 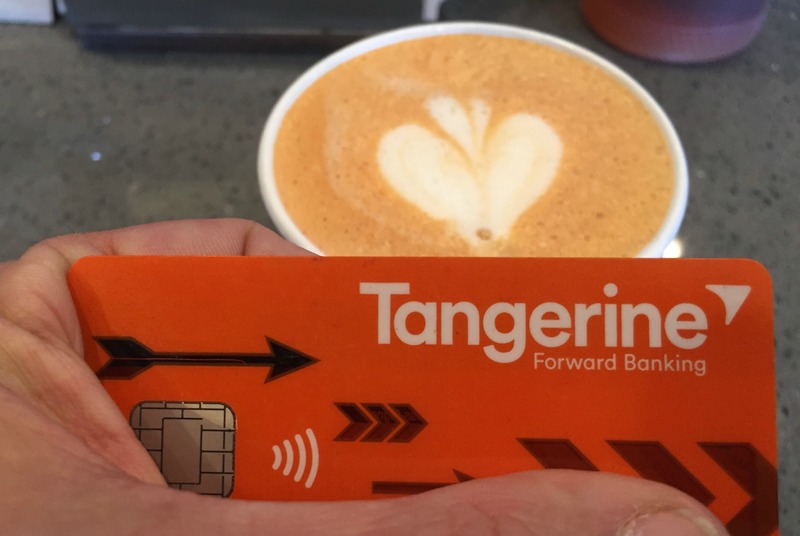 The Tangerine Money Back Credit Card: How Will You Spend All The Money You Get Back?